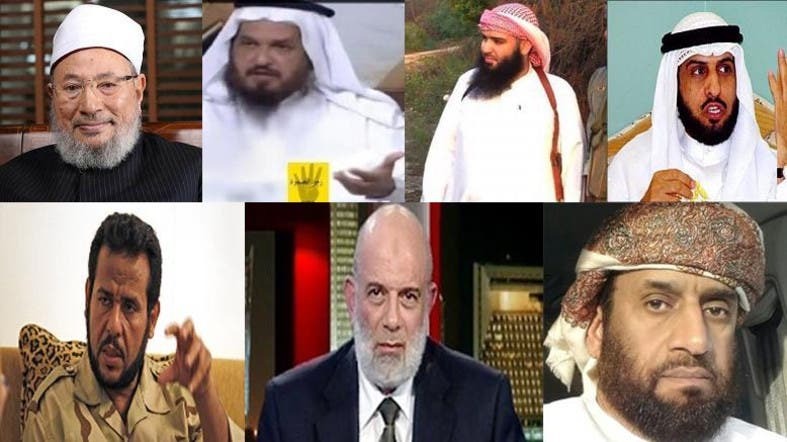 Who are the most prominent Qatar-linked figures in new terror designated list? 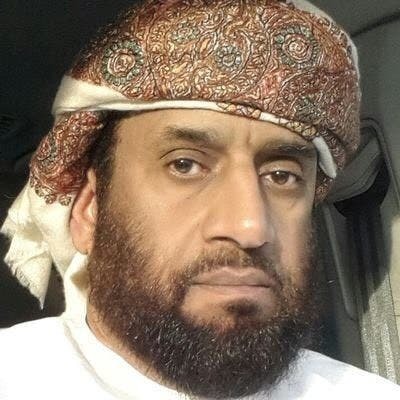 Saudi Arabia, the United Arab Emirates, Egypt and Bahrain have collectively designated 69 individuals and 12 institutions that have financed terrorist organizations and received support from Qatar. 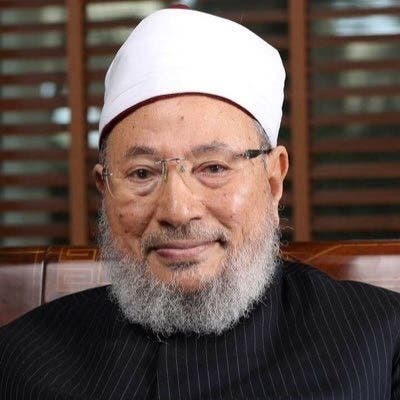 Among the most prominent listed was Qatar-based Egyptian hardline cleric Yusuf al-Qaradawi and number of Egyptian extremists like Mohammed Islambouli, Qatari-Egyptian cleric Wagdy Ghoneim and Muslim Brotherhood member Tarek al-Zumar. 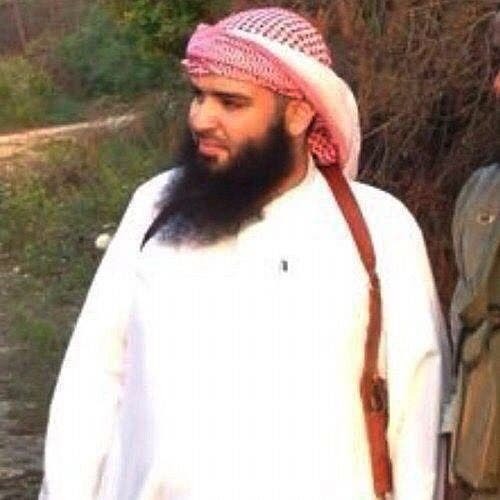 From Saudi Arabia, Abdullah al-Muhaysini was also named. 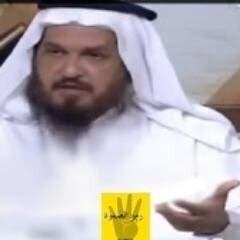 Muhaysini publicly fundraised for extremists in Syria from donors in Qatar and other Gulf states. 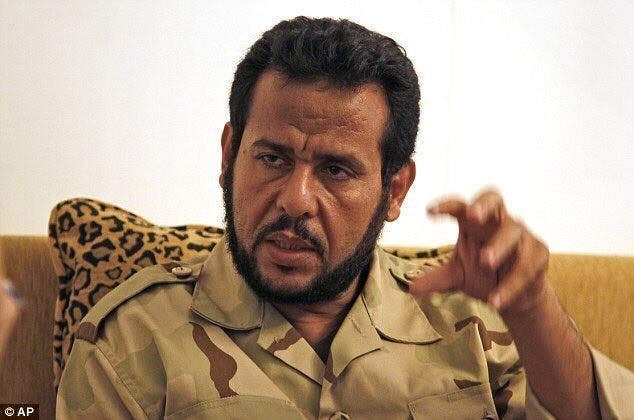 Abdel Hakim Belhadj, a former Libyan Islamist commander, is one of five Libyans listed. 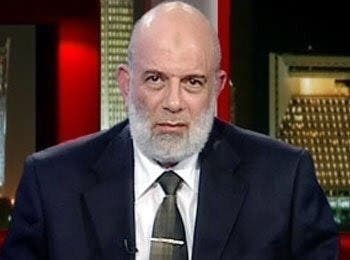 The list released on Friday also named 12 entities it accused of fundraising and financing terrorists. 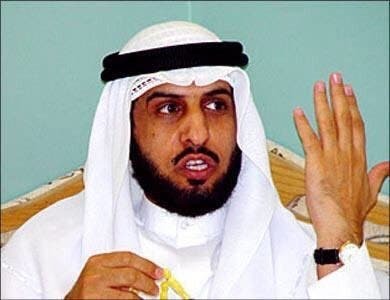 These included Qatar Volunteer Center, Doha Apple Company (Internet and Technology Support Company), Qatar Charity, Sheikh Eid al-Thani Charity Foundation (Eid Charity), and the Sheikh Thani Bin Abdullah Foundation for Humanitarian Services.